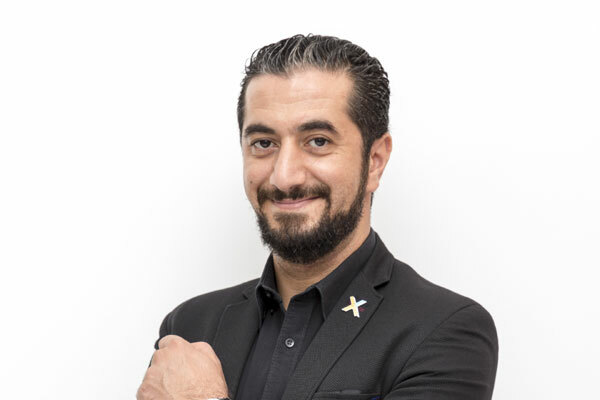 Citymax Hotels has appointed Ahmad Taher as the new hotel manager of the newly opened Citymax Ras Al Khaimah. Taher graduated in Hospitality Management from Rasheed Tulaa, Jordan, in the year 2000 and recently completed an MBA from the University of Northampton. With significant hospitality experience – from being part of pre-opening management teams, F&B management, to becoming a hotel manager – Taher has played a key role in the properties he has previously worked in. He was also involved in rolling out two Guinness World records in the UAE - first was the largest gathering of chefs in the world and second was a beverage stunt at The Huddle Sports Bar, Citymax Hotel, Bur Dubai. In his new role at Citymax Ras Al Khaimah, Taher’s core responsibility will revolve around the operations of the hotel, as well as growing the guest occupancy at the Ras Al Khaimah property. “I am thrilled to be working with the team at Citymax Ras Al Khaimah, as it’s the first time we will be present in the Northern Emirates. We are ready to offer a vibrant experience focused on delivering value for money and celebrating moments with every stay,” said Taher.